We are hosting our first Children’s Cupcake Decorating Workshop at The Farmers Arms in Waunarlwydd on Wednesday, 15th August. 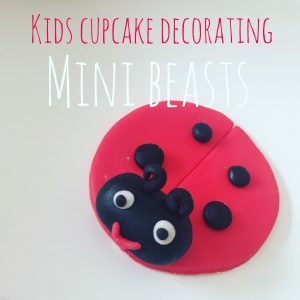 Places cost £12 and include 4 cupcakes for each child to decorate, we will use buttercream to pipe ‘grass’ and swirls and make a range of Mini Beaste themed toppers out of sugarpaste to add to the cupcakes. Aimed at children between 4 and 10 years old, tuition and assistance will be provided.